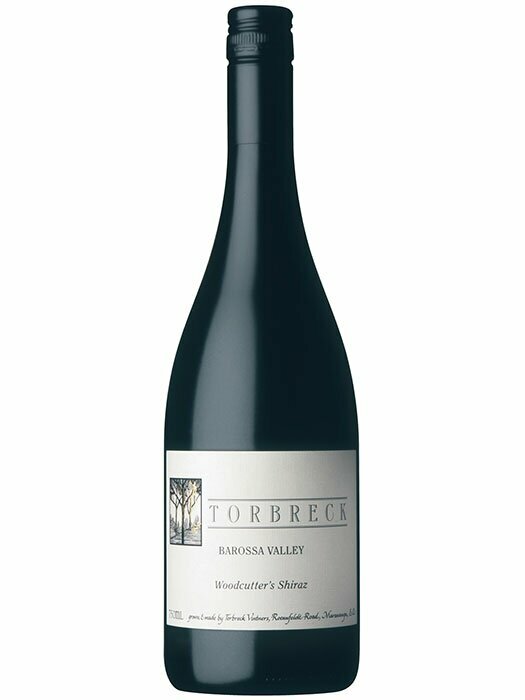 Cuvée Juveniles was created as a ‘Cote Du Rhone’ inspired bistro wine from the classic Barossa varieties of Grenache, Mataro (Mourvedre) and Shiraz from mostly old, unirrigated vineyards. 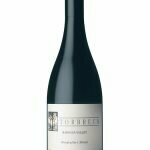 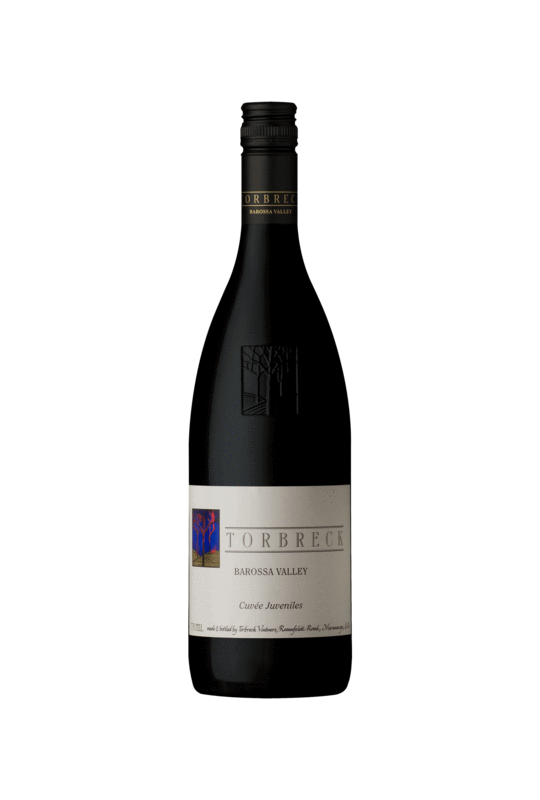 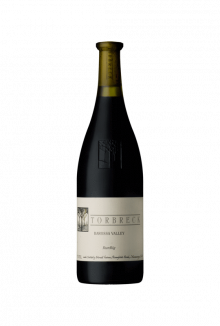 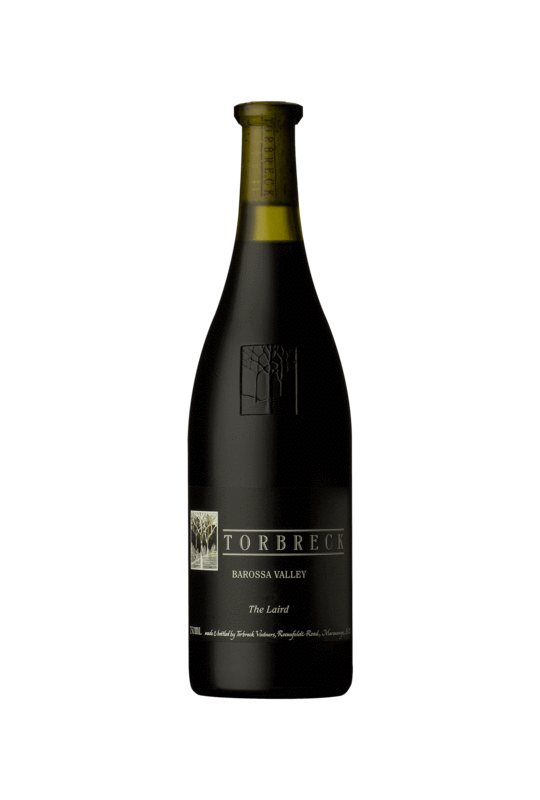 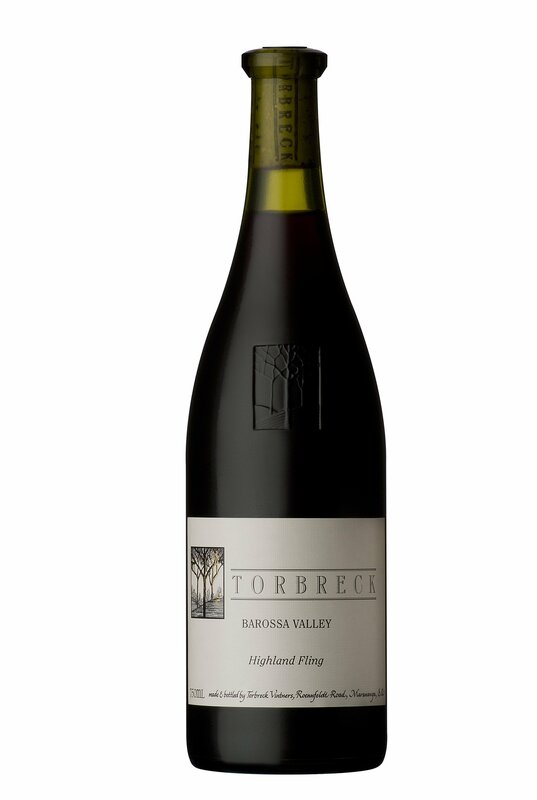 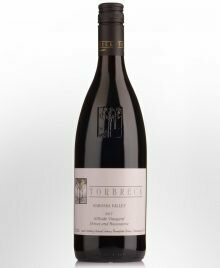 These varieties are the cornerstone of The Barossa Valley and are intrinsic in the wines that are so easily appreciated around the world and often referred to as GSM blends by sommeliers and consumers alike. 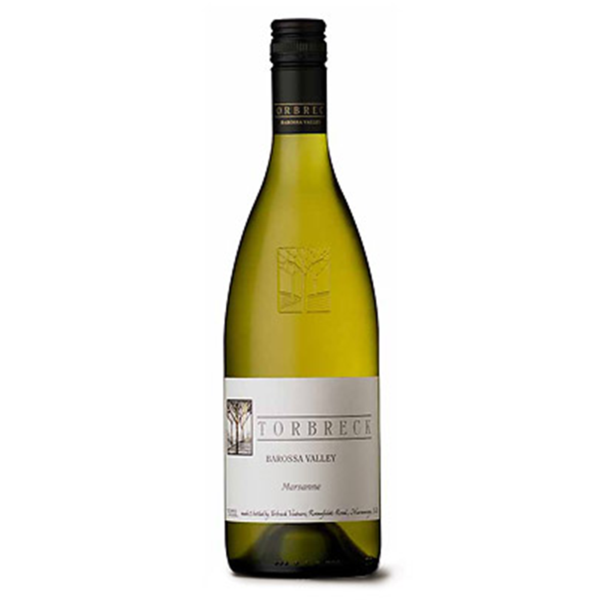 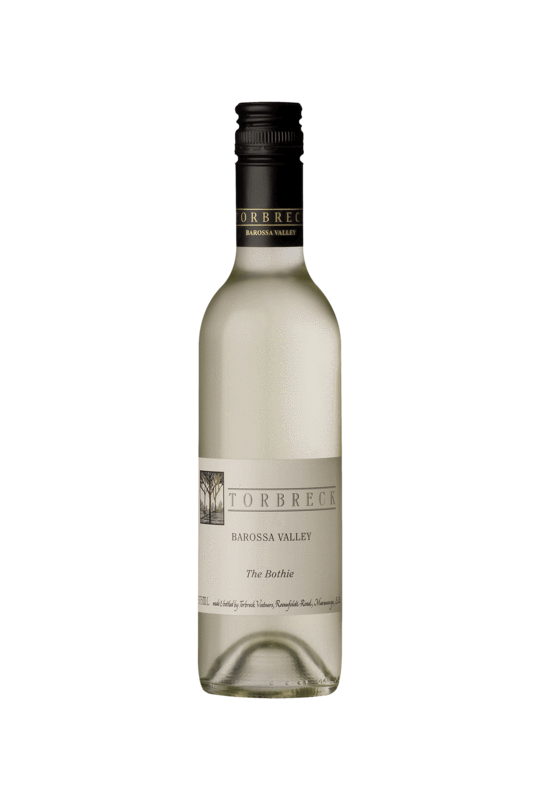 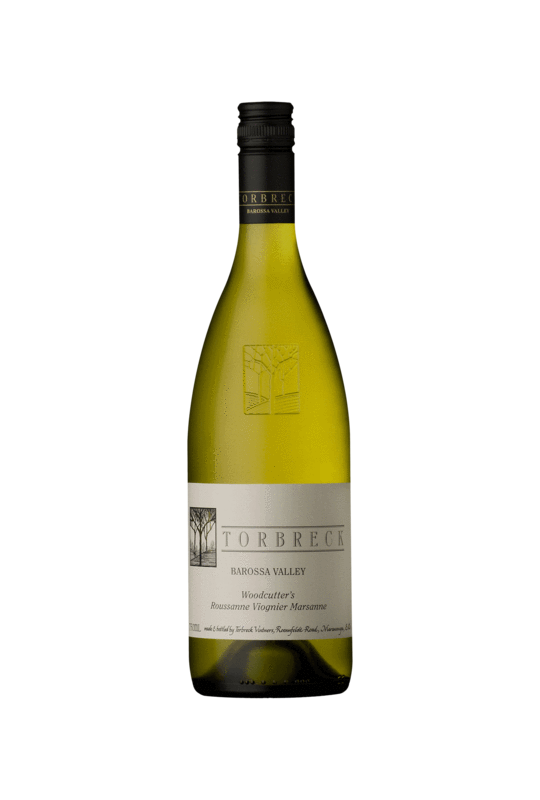 The wines hallmark is its freshness due to no oak ageing and as the name describes it is a wine best drunk in its youth, poured by the glass at your favourite restaurant.